Curious how the crazy breathing and screaming got into the King Arthur score? Who could explain the ideas behind the rather unusual medieval score better than composer Daniel Pemberton himself! 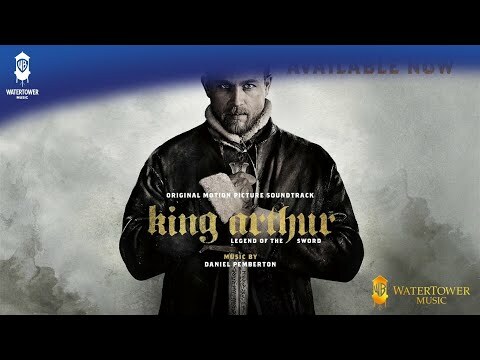 In the behind-the-scenes video, he speaks about how the plan from the very beginning was to surprise the audience with something they would never expect in a film telling a legendary medieval tale like the story of King Arthur. Daniel Pemberton also mentions how he didn’t go for something that sounds very clean but instead was looking for an overall non-polished sound to represent the time’s dirt and grime. He then speaks about all the medieval instruments as well as stones and even Chinese chopsticks that found their way into the score.